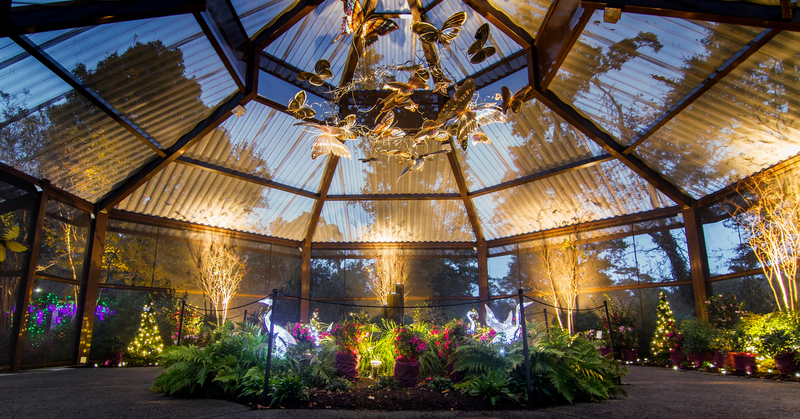 Airlie Gardens Wilmington NC Wedding Venue, a premiere garden of the coastal South features 67 acres of walking paths, formal gardens, seasonal blooms, mighty live oaks, historic structures, and contemporary sculpture. A member of the North Carolina Birding Trail, and it's diverse ecosystems provide unique habitats for a variety of colorful wildlife. 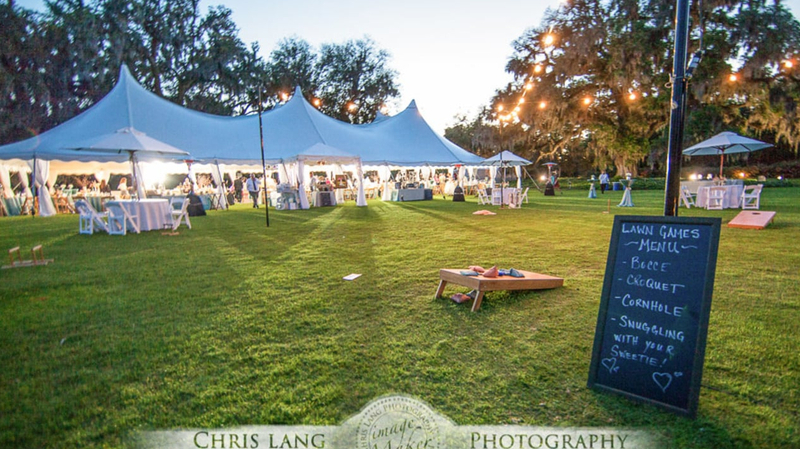 Airlie Gardens Wilmington NC Wedding Venue offers several different locations for your wedding or corporate event which can accommodate up to 300 guests. Our flexible availability makes it convenient for an afternoon or evening affair. We schedule rentals between the months of March and mid-October. 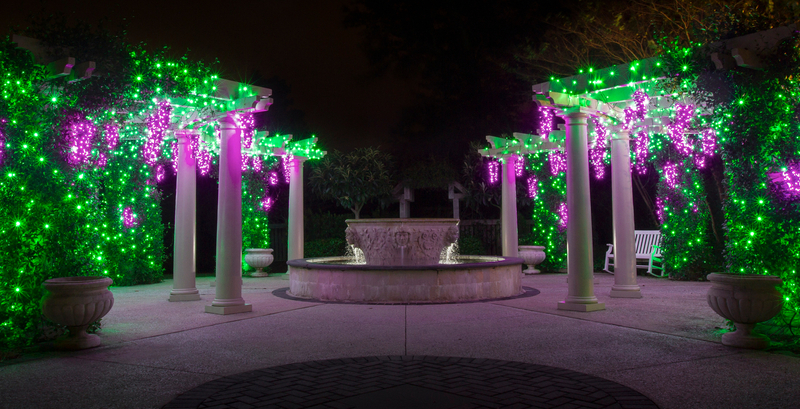 Wedding ceremonies are held Tuesday, Wednesday, Thursday, Friday & Saturday. Reception times are available on Saturday only.